Product prices and availability are accurate as of 2019-04-05 09:27:14 EDT and are subject to change. Any price and availability information displayed on http://www.amazon.com/ at the time of purchase will apply to the purchase of this product. 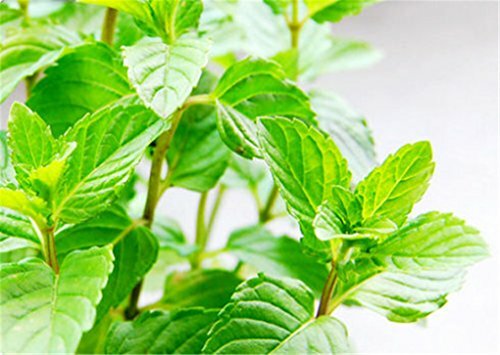 Like other mints, spearmint is extremely easy to grow. In fact, it grows so well, it is best to confine it to containers. You can start indoors 8 - 10 weeks prior to last spring frost or sow directly outdoors in partially shaded, moist, soil. 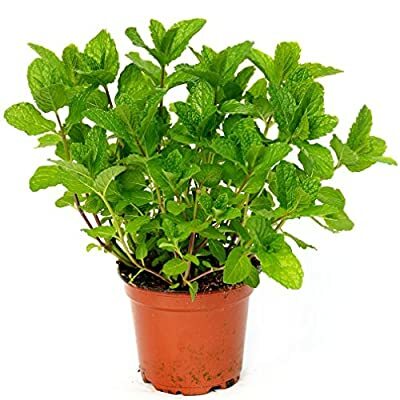 Sow this herb seed only 1/16" deep in very rich, loose soil. Thin or transplant when 2 inches tall. 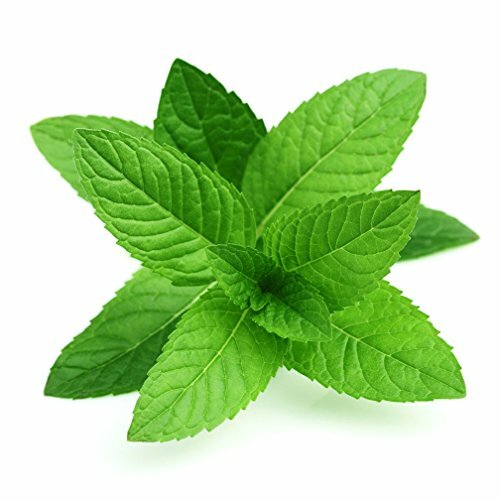 Young leaves and stems have best flavor.